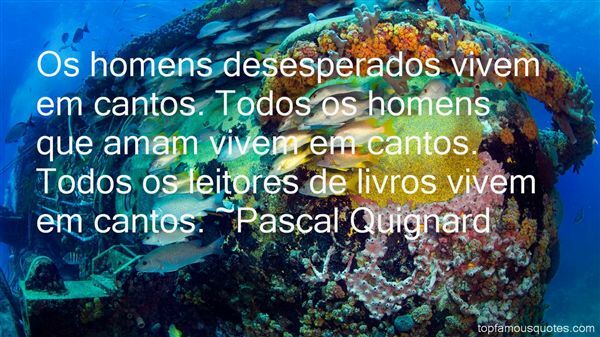 Reading and share top 18 Pascal Quignard famous quotes and sayings. 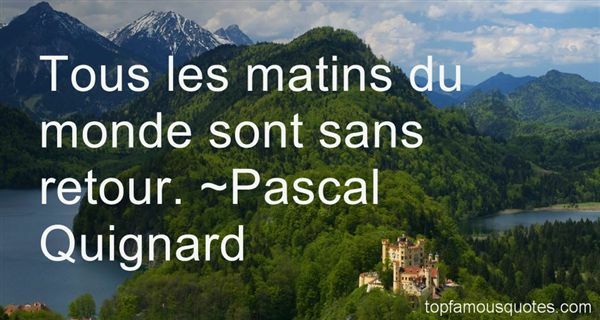 Browse top 18 most favorite famous quotes and sayings by Pascal Quignard. Is self-interest a bad thing? We want our leaders to be pure and good, but at the same time we want them to be effective, and to be effective you often have to be ruthless and not bound by ideology or the same morals that we pretend to hold ourselves to." 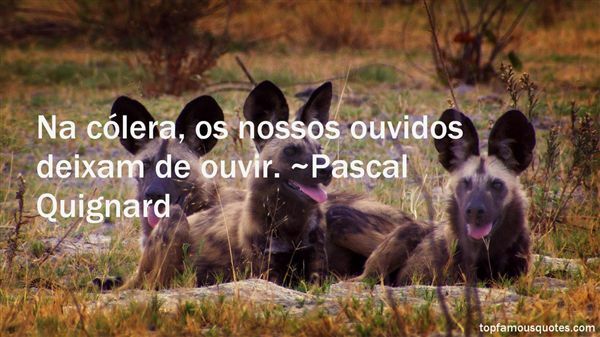 What Did Pascal Quignard Talk About?